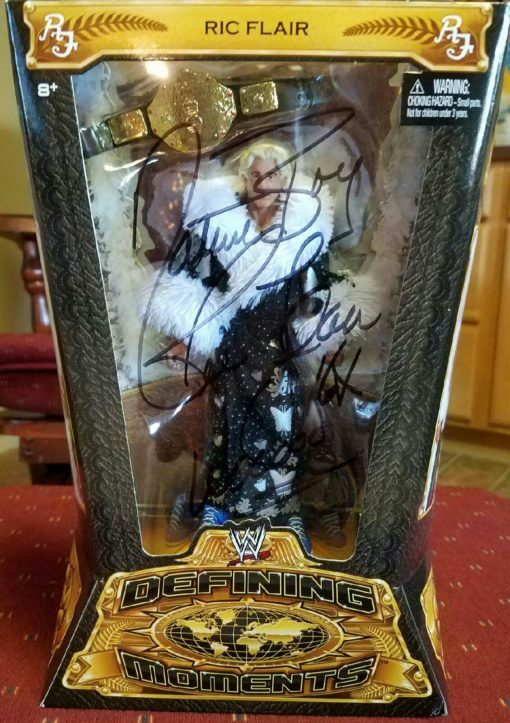 Defining Moments! 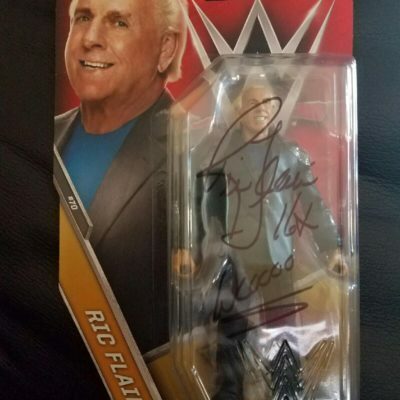 This WWE Ric Flair Figure is one of our favorites! 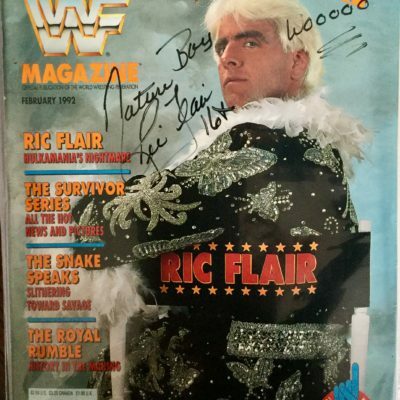 And it is signed by the Nature Boy. 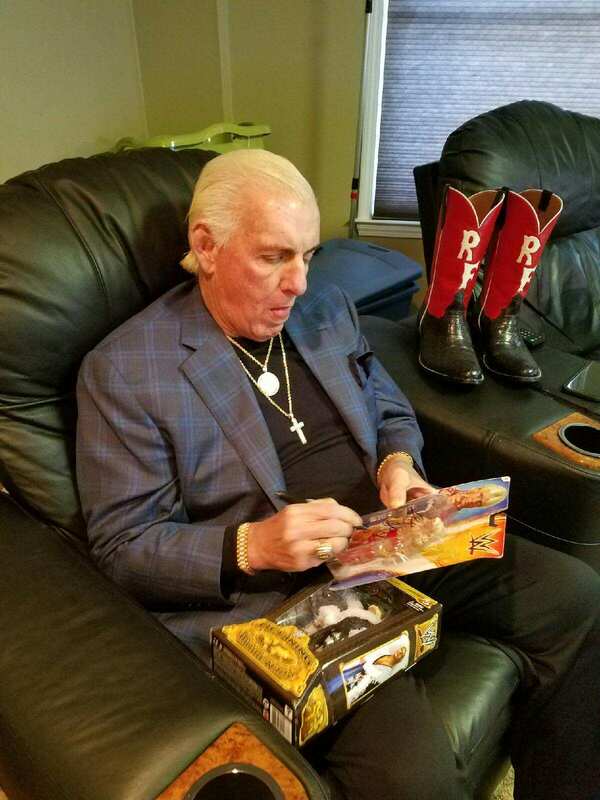 In fact, we will send you a copy of the photograph of Ric Flair signing the box. Can’t get more real than that.